Update: This meeting is postponed. New schedule TBA. One of this year’s speakers is Piotr Walczak, MD, PhD. 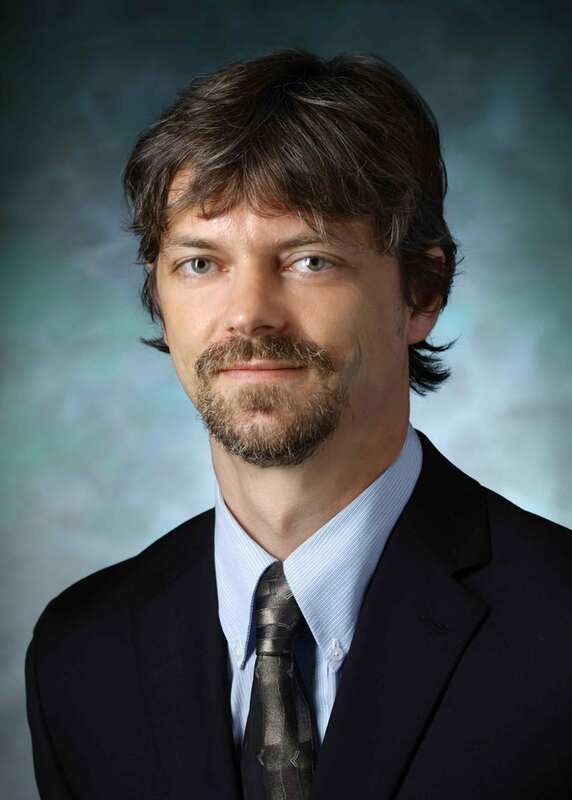 Piotr Walczak is an associate professor in the Johns Hopkins School of Medicine Russell H. Morgan Department of Radiology and Radiological Science, Division of Magnetic Resonance (MR) Imaging. He specializes in magnetic resonance research and neuroradiology with an emphasis on stem and progenitor cell transplantation. Dr. Walczak received his MD in 2002 from the Medical University of Warsaw in Poland. He then completed a research fellowship in cell-based therapy for neurodegenerative disorders at the University of South Florida. After a fellowship in cellular imaging at Johns Hopkins University School of Medicine, Dr. Walczak joined the faculty of Johns Hopkins in 2008. He is an affiliated faculty member at the Kennedy Krieger Institute’s F.M. Kirby Research Center and the Institute for Cell Engineering. Dr. Walczak’s research focuses primarily on noninvasively monitoring the status of stem and progenitor cells transplanted into the disease-damaged central nervous system. Stem cells are labeled with MR contrast agents, such as iron oxide nanoparticles, to precisely determine the position of the cells after transplantation. By modifying the cells using bioluminescence and MR reporter genes, as well as the use of specific promoter sequences, Dr. Walczak is working to extract information about cell survival and differentiation. For all press inquiries regarding INBT, its faculty and programs, contact Mary Spiro, mspiro@jhu.edu or 410-516-4802.